In about a month, Air Canada’s management will present its results for the first quarter of 2019; it is at this moment that we will know how much the withdrawal of MAX8 from the fleet will have cost in March and especially what will be the financial impact for the second quarter. Air Canada’s management should then be able to elaborate a little more on its short-term plan and explain its options if the crisis were to continue during the third and fourth quarters of 2019. Air Canada will receive only two B787s in 2019 to complete its order, but it is mainly the arrival of the B737MAX that was at the heart of the fleet’s renewal and growth strategy for the coming years. 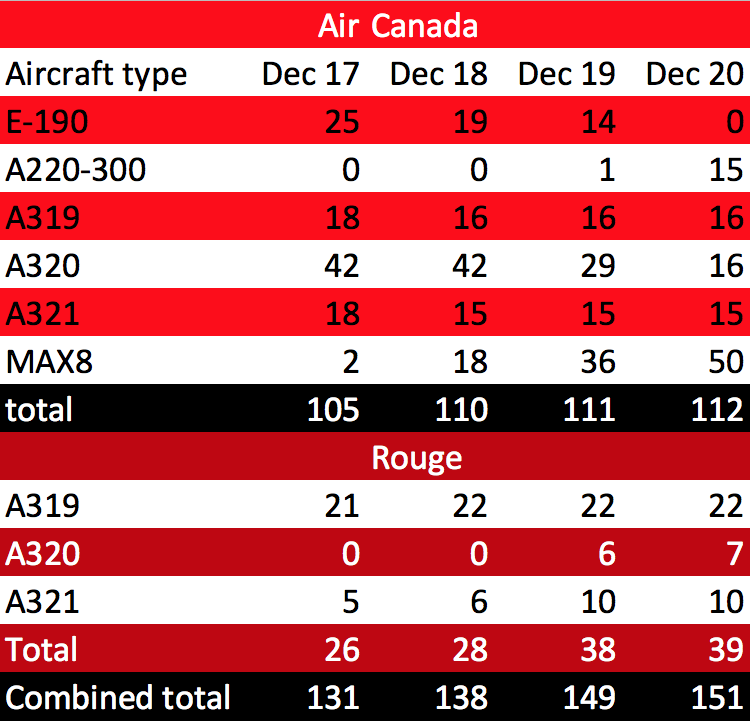 As can be seen, in order to maintain growth in 2019, Air Canada was counting on the addition of 18 B737MAX8s. Using the a domino effect, the addition of some B737MAX 8 into the fleet was allowing Air Canada to transfert some A320 to Rouge in order to use them on Canadian route. This freed some Air Canada main line aircraft the could be use un US transborder routes. The next two years would allow Air Canada to expand its cross-border network to pick up even more passengers from or to the United States to fill its long-haul aircraft. While Boeing is gradually bogged down in one of the biggest scandals of modern civil aviation, the MAXgate will slow Air Canada’s growth for several months or even the whole of 2019. The more days go by, the more it becomes clear that the B737MAX will not be back for another few months; even if it were to be done before the end of the summer, it is not said that travelers will want to take place there. Air Canada is in excellent financial health and has all the resources to get through the crisis. Proving the financial losses directly related to the withdrawal of the MAX8 fleet is quite easy to calculate, but getting compensation for current and future income losses related to the fall in growth, this is much more complex. 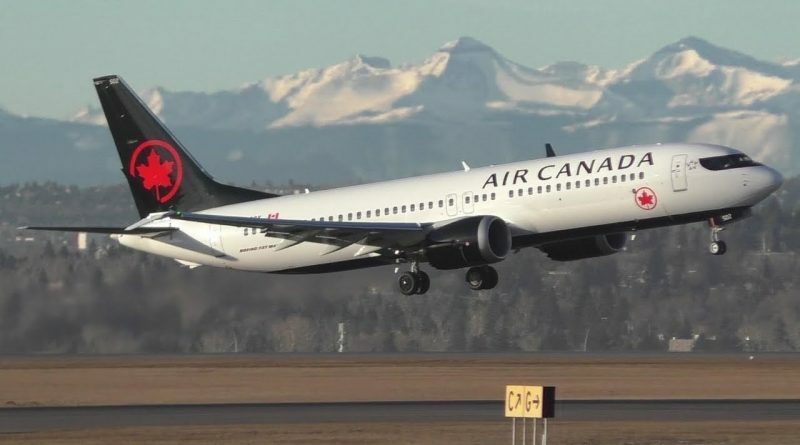 It is obvious that sooner or later Boeing will have to pay a financial compensation, but Air Canada lawyers will have had time to cash several checks from their client before Boeing makes a first payment to Air Canada. In the meantime, Air Canada must continue to work on its contingency plan and forget about growing in 2019. *All figures in this text are from Air Canada’s management discussion and analysis report for 2014,2017 and 2018.